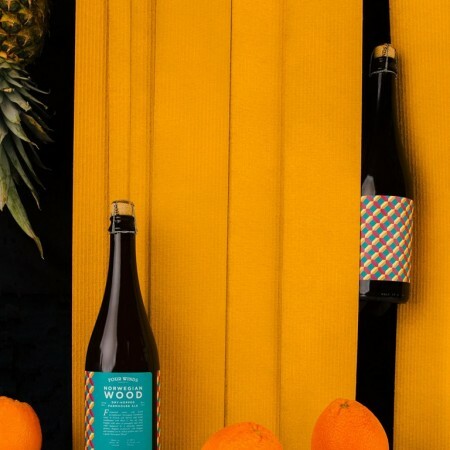 DELTA, BC – Four Winds Brewing has announced the release of a new vintage of a limited edition farmhouse ale. Fermented warm with Kveik (a traditional Norwegian Farmhouse yeast) in French oak barrels and bottle conditioned with Brett C, this ale sings brightly with notes of pineapple and citrus while balanced by a pleasing mineral dryness. Hopped exclusively with Enigma and rounded out by naked golden oats. Norwegian Wood is available now in the Four Winds tasting room and retail store, and is being distributed this week to select private liquor stores.